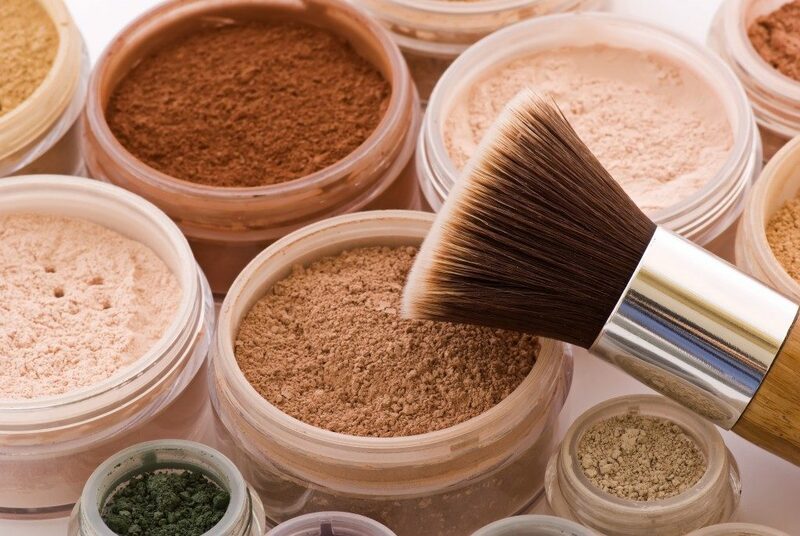 Beauty trends make their way to the mainstream market all the time: whether it’s the rise in the demand of make-up products, or even weaving them into video content online, giving birth to some of the biggest names in the cosmetic industry as well as beauty gurus and influencers everywhere. Makeup and other beauty essentials have been killing the game now more than ever. People love to have their eyelashes naturally lifted since they accentuate the eyes better. Natural eyelash lifts have been gaining more and more attention as many people prefer using natural solutions like castor oil and Aloe Vera to give more focus to their sassy lashes. Aside from an eyelash lift, you could also consider getting sassy eyelashes extensions can be an option. In Las Vegas, sassy eyelashes LV are a very popular option. At the beginning of the year, statement lips have started to become more and more popular. Colorful pouty lips seem to be taking over the era of clear glosses. A bold lip color can emphasize the simplicity of a look, as it stands out perfectly when paired with an almost bare face. This makeup trend created by using a metallic eye shadow with a wet brush is set to be huge this year. Since last year and the beginning of this year, the beauty trend has been leaning towards a more natural look, and foiled eye shadows are a perfect trend to support that. A small highlight in the center of the eyelid still embraces the natural look incredibly since the eyes look understated when it is applied. Different types of nail trends are to be expected throughout 2019. There are many creative ways to paint your nails, whether you visit a nail salon or do it yourself. A hundred different nail styles could be expected to come out. For example, the search for ombre nails has increased by 88% according to Pinterest. Or the solution for ruined polish known as powder-dipped nails has also been popular recently. They are known to be pain-free and last longer than traditional gels. Shimmer nails have also sparked some interest with a 60% increase of searches for this nail style. No specific “nail trend” is predicted to be the best one this year, but it’s expected that there would surely be a lot! These are a few chosen beauty trends that are expected to grow this 2019. These predictions surely vary from makeup to nails, and who knows? Some other trend might show up out of nowhere and surprise all of us!